UC Browser was booted from Play Store by Google for not complying with its policy. The removal led to speculation that it could be based on Indian government's request to act against services leaking user information to servers in China. UC Browser is once again available on the Google Play Store after being pulled down by Google for use of 'misleading' and 'unhealthy' methods of promotion to increase install base. Alibaba-owned UCWeb says that a new version that rectifies the issues is now available on Google Play and dismissed the claims of misleading promotion as baseless. Last week, Google removed UC Browser from Google Play without offering any reason. 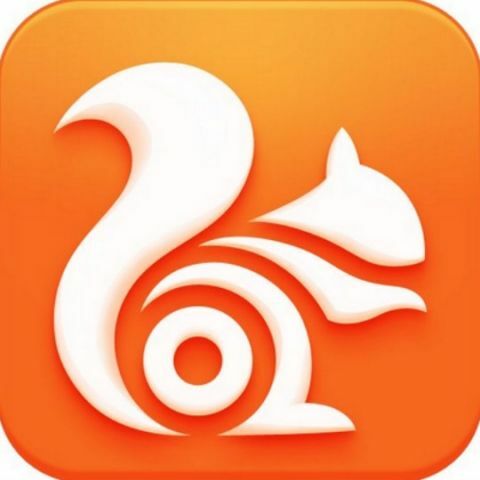 UCWeb claimed its app was removed due to a setting that did not comply with Google's policy. Now the company has updated technical setting of its app to adhere to Google's policy and is back in Play Store. In a statement shared with news agency IANS, Young Li, Head-International Business Department at Alibaba Mobile Business Group said, "During the brief absence of UC Browser on Play Store, we continued to meticulously check our technical settings while also witnessing an uninterrupted passion of our users for the product, who looked upon the alternative version, UC Browser Mini, and made it to the top of [the] Free Apps category on the Play Store." Back in October, UC Browser surpassed 500 million downloads on the Play Store and has made it to the top of Google Play in terms of downloads. According to StatCounter, it is the most popular mobile browser in India with nearly 50 percent market share. The removal of UC Browser from Google Play led to speculation that the move could be based on Indian government's request to act against services leaking user information to servers in China. A report recently indicated that UC Browser is under government scanner and will be banned in the country if found guilty of leaking user data to servers in China. The app has also been accused of taking control over the DNS of a user's device even after being uninstalled and security researchers have also highlighted major privacy and security vulnerabilities. "Our policies are designed to provide a safe and positive experience for users. That's why we remove apps from Google Play that violate those policies," Google said in a statement. Alibaba invested Rs 2 crore on the development of UC Browser in India.